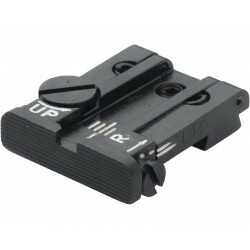 REAR SIGHTS FOR PISTOLS There are 68 products. CNC milling. 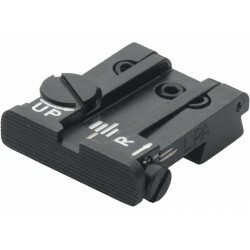 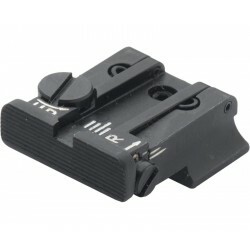 Improve your rearm with a ber optic TTF sight set!